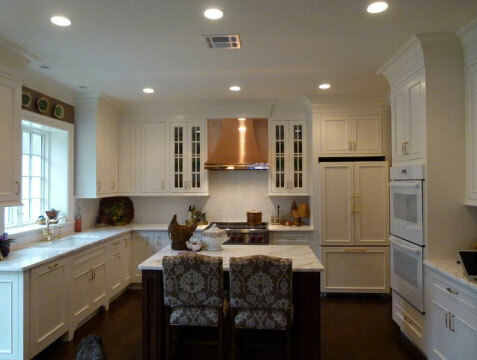 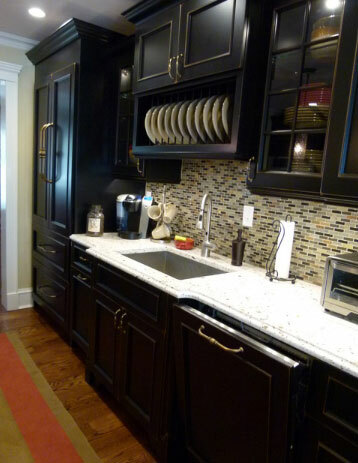 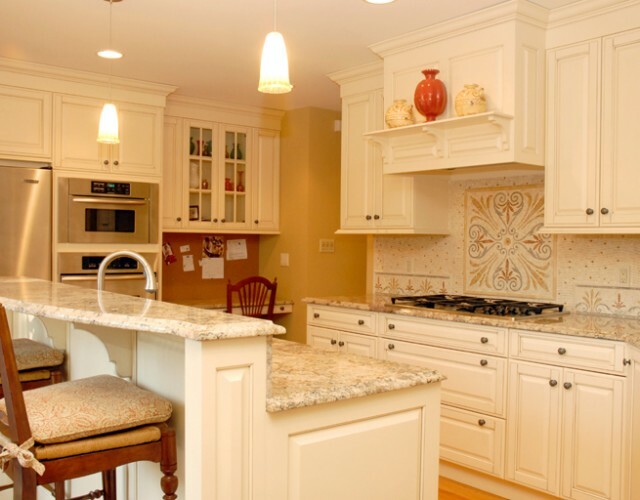 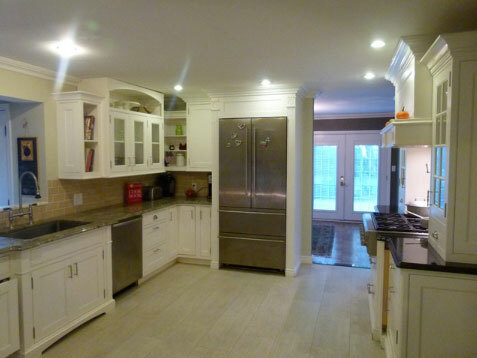 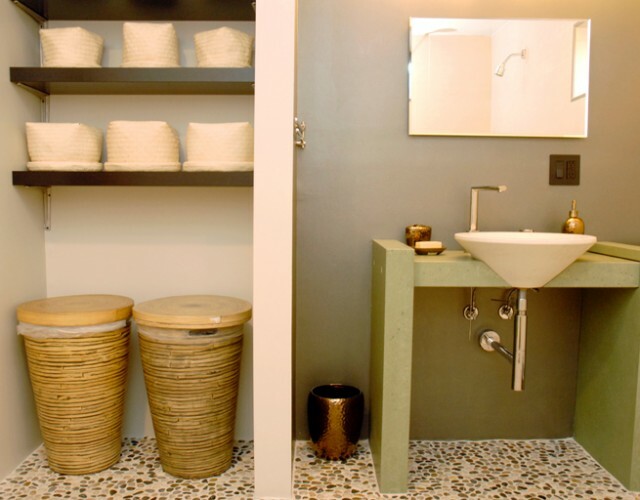 Turn your kitchen into a relaxing communal area for you and your family on Long Island by remodeling it. 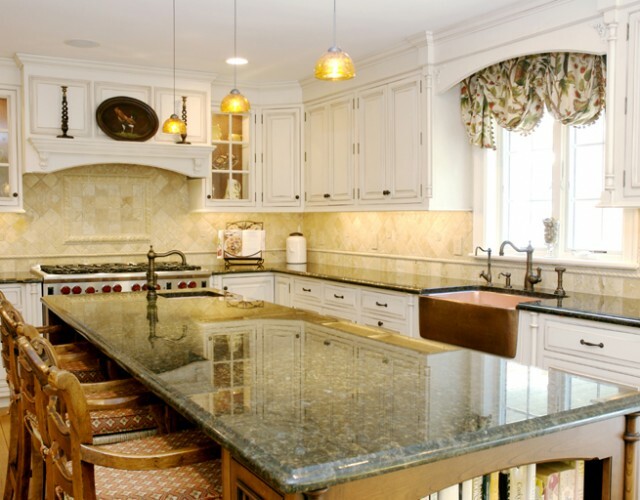 Or, if you’re only looking to have a small renovation in Long Island done, just changing the countertop can give your room a completely new, unique look. 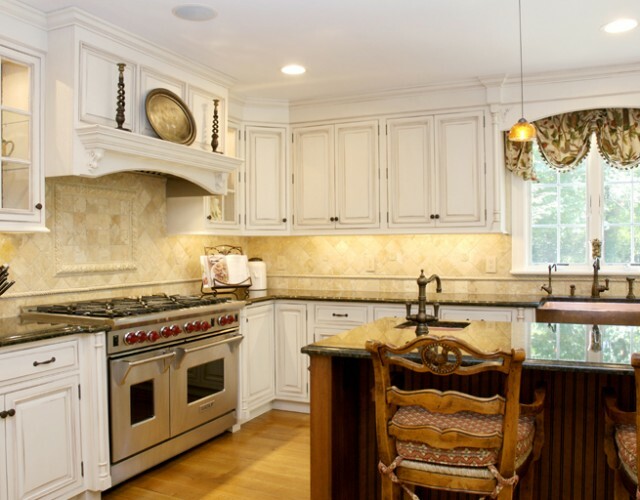 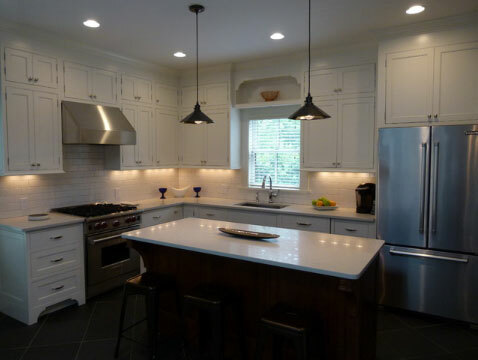 A Long Island kitchen remodeling service is also a great idea if you’re planning on upgrading to energy efficient appliances.